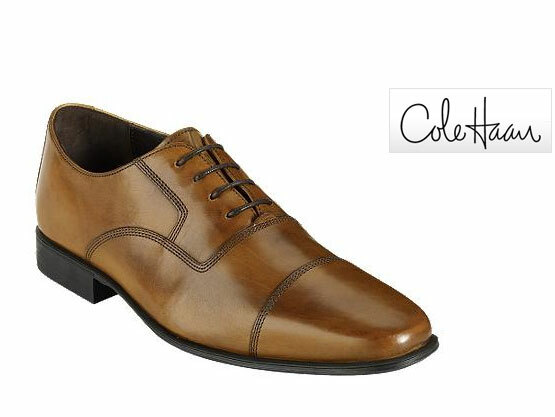 Wedding Shoes for Men: Tone it Up or Tone it Down? I've dug around a bit and found some really unique shoes that still retain a classy look, yet scream "style!" - I've found a few designer lines I don't think I can live without too! 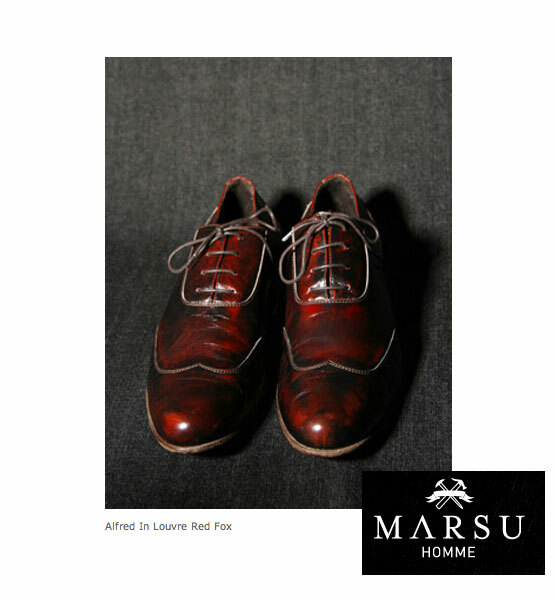 Marsu Homme, by Chrissy Hammond, an Australian based shoe designer, makes some nice styles. One of which I fell in love with called Alfred in Louvre Red Fox. This can go for an elegant look but also add a little funk to your wear. Vein Wear, also Australian based, definitely has a wider range of unique shoes that I am fast falling in love with. My ultimate favorite gives me fashion chills. 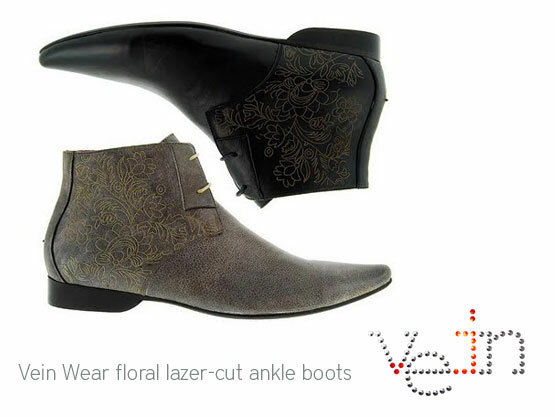 The Vein Wear Floral Lazer-Cut Ankle Boot is definitely rocking style. What I like about this boot is that a cowboy might even get away with wearing these in place of cowboy boots. And in the same instance, joe-shmo not even close to being a cowboy, could also pull these off. The Vein Wear collection advertises a sort of a punk rocker look, but I can see many of their styles being worn in many themes. 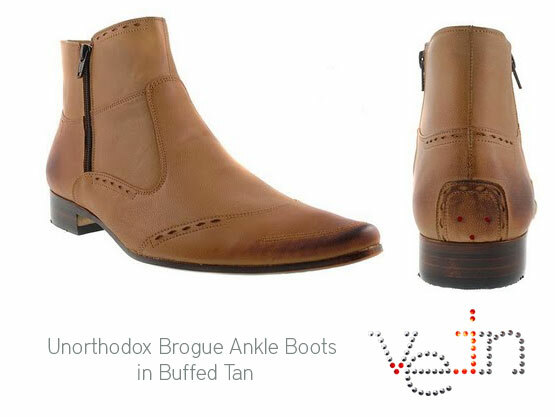 Also by Vein Wear, the Unorthodox Brogue Boots - more cowboy than the Floral Lazer-Cut Ankle Boots. Hand buffed on the heel and toe for a vintage feel. I like the minimalist look with slight texture in the stitching. 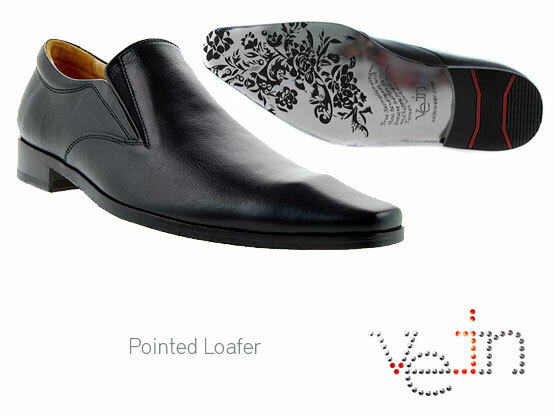 Vein Wear also has a nice collection of black and brown loafers in beautiful designs. I love the artwork applied to the sole on these. If you're looking for a more casual with some different out colour, want the nice clean look but want to get away from some shine? 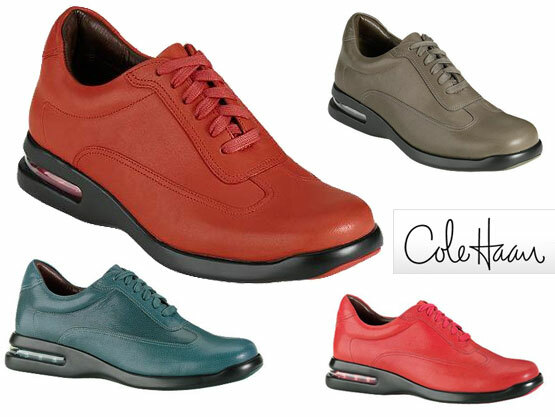 I like Cole Haan's Air Conner Oxfords - with NIKE AIR Technology. It comes in a variety of colour choice too! 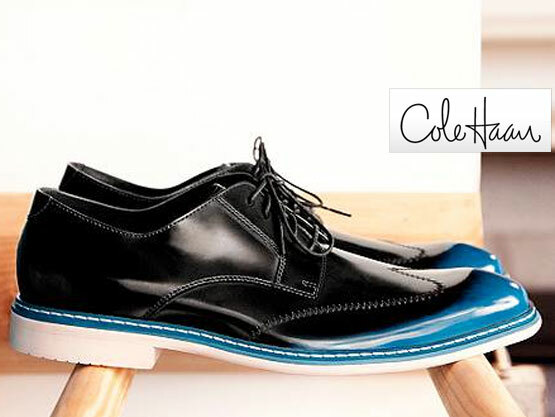 Super snazzy and definitely outside the box, TheseCole Haan Air Caden Wing OX - with NIKE AIR of course, are ready for a Las Vegas wedding for sure! If going for a classy look, I liked were these Air Jefferson Cap Ox - with NIKE AIR, in British Tan Calf (aka Tan) which also come in Black Calf. 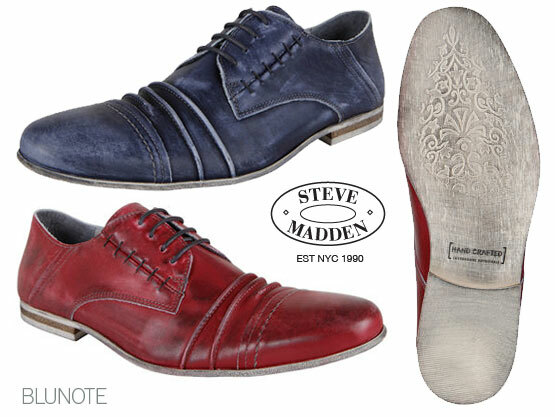 Steve Madden has come really nice styles I'm fast falling for too. I'm loving this BLUNOTE shoe which comes in a blue and red distressed leather. Another designer with art on the sole, which I love, it add's a nice finishing, signature touch. I think regarding the name and style, it's inspired by Jazz. 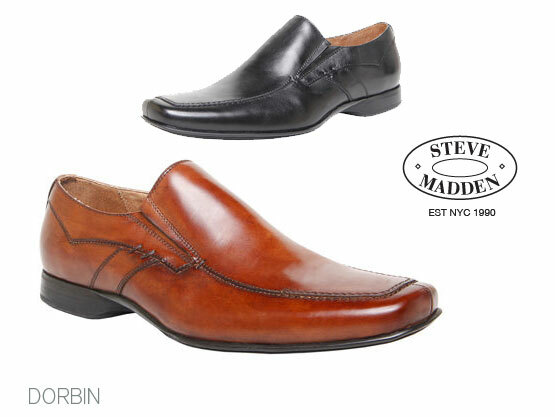 My last shoe is the DORBIN, by Steve Madden as well. I really love the way the design incorporates a little distressing and the stitching adds such a nice element and texture. The extra little emphasized stitch found on both the BLUENOT and the DORBIN are really hitting the spot artistically. THANKS! I know, I was dreaming of all the shoes for my man. I think that a great style even if they aren't 'loud' (in colour) say a lot.